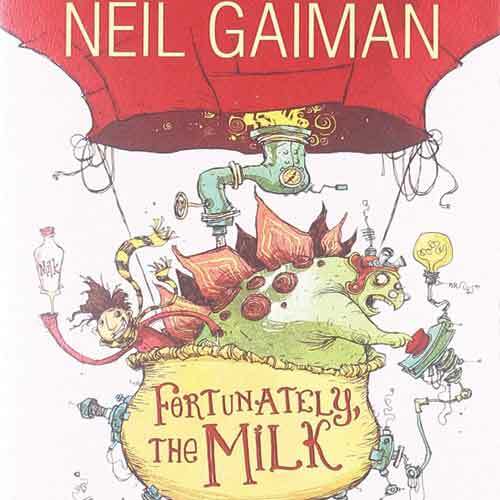 Here are some wonderful suggestions for the young book lover on your list. Everyone gets the wrong presents when Sasquatch upsets the sleigh, but that doesn’t stop them from having a “dashing” good time! 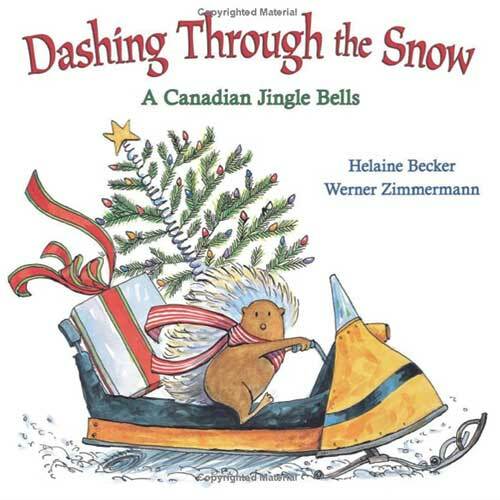 You’ll love singing along to this wonderful Canadian twist on a favourite holiday song! This book celebrates hockey in all its forms from backyard rinks to the big league. 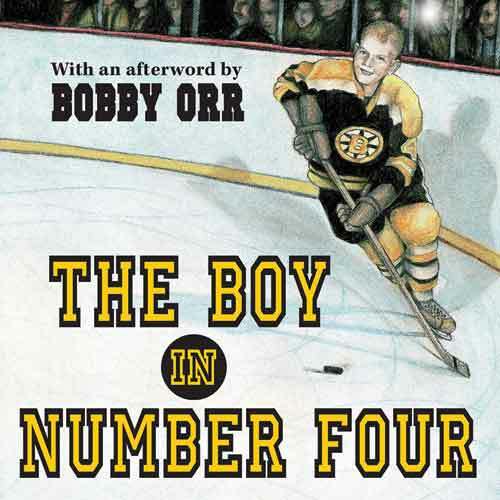 His love of the game took Bobby Orr (the boy who wore number four) from a small northern Ontario town to one of the best teams in the NHL. Written in rhyme, this is a book for hockey enthusiasts of all ages! A little rabbit is told that Santa is coming with presents for all the animals. None of the animals have seen him or know what he is. Could he be a badger, a moose, a polar bear, or a wolf? 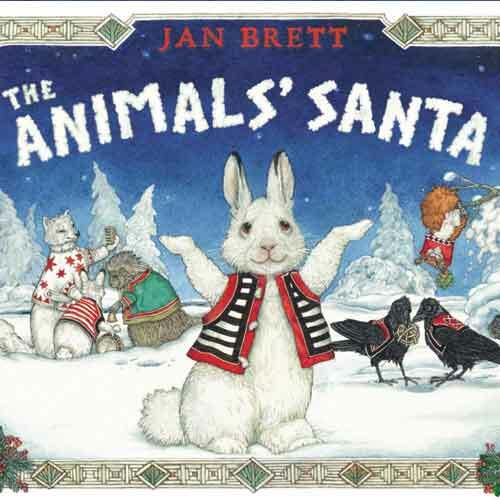 The little rabbit thinks the other animals are teasing him but come Christmas Eve, the little rabbit will have no doubt that there is an animal’s Santa. Other books by Brett, which pair gorgeous artwork with wonderful stories, include The Mitten, Home for Christmas, and Cinders. 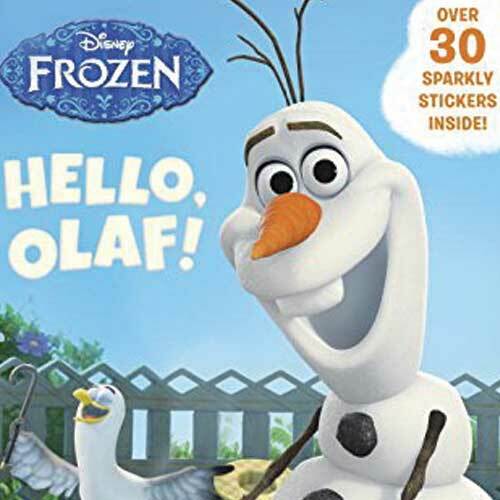 Building on the popularity of the movie Frozen, Disney has released a series of Step into Reading books specifically for this age range. 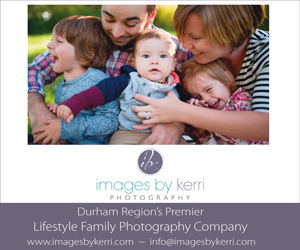 These books are great for early readers, who will build confidence and reading skills while enjoying the characters they have come to love. This book as been called a modern day version of Charlie and the Chocolate Factory. While father is out to get some milk, he comes across a huge silver disc hovering in the air. What follows is a side-splitting story of time travel, dinosaurs, volcanoes and other fantastic things that delay his return home. Gaiman’s storytelling is spot-on. 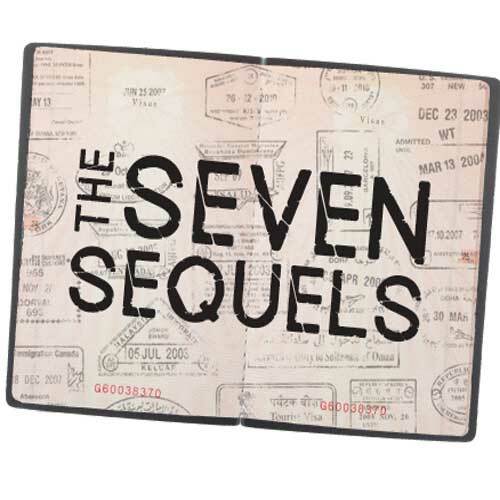 Like its predecessor, The Seven Series, this series includes seven related but stand alone books. Canadian authors Sigmund Brouwer, Norah McClintock, Shane Peacock, Richard Scrimger, Ted Staunton, Eric Walters, and John Wilson each write about a grandson of the late adventurer David McLean and take readers on seven new adventures from the cobblestones of Cambridge to the beaches of Uruguay. This story is about 12-year-old Milo, the adopted son of the innkeepers of Greenglass house. Milo intends to spend his winter holidays relaxing but each guest who arrives at the inn has a strange story that is connected in some way to the house. 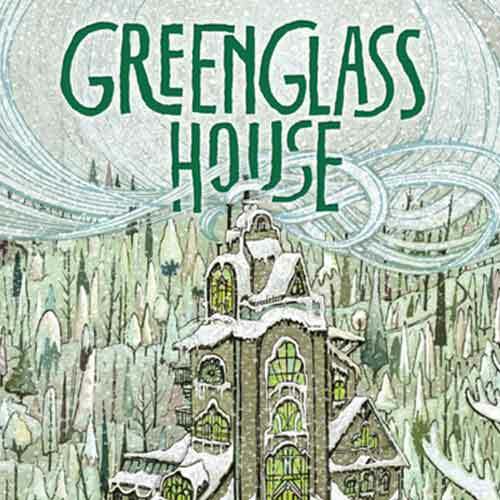 Items begin to disappear causing tempers to rise and Milo and his friend Meddy find themselves unraveling mysteries to discover the truth about Greenglass House and about themselves. 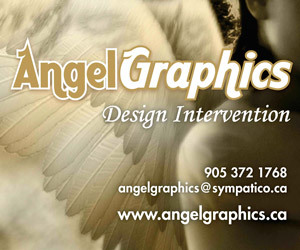 A ghost story, love story, and story of a smuggler are all woven into the plot.